Easily feed to yield, body weight or stage in lactation! In automated parlors feed control can be connected to the parlor management system easily utilising its in-built high speed communications interface. Interfacing with the Milk Manager Software offers many advantages as feeds may be calculated easily and dispensed automatically. Feed amounts may be calculated based on user defined feed levels, feeding to yield, body weights or stage in lactation. 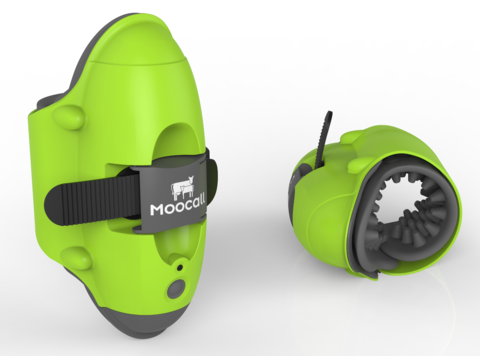 Appetiser feeding… Speeds up milking! One of the most interesting features of the Dairymaster automated feed system is appetiser feeding. As each cow enters the parlor a small amount of feed is dispensed to the cow which encourages fast loading. When the unit is being attached the remainder of her allocated feed is dispensed, this usually results in a more content cow when the cluster is attached. Scientific trials have also shown higher levels of oxytocin are present when cows are fed during milking. The out of parlor Feed Manager is an add on module of the Dairymaster Milk Manager to easily control out of parlor feeders. The system uses data already in the Milk Manager for determining the amount to feed each cow. Feed amounts may be calculated based on user defined feed levels, feeding to yield, body weight or stage of lactation. The dispensing of this feed may be distributed over different feeding periods throughout the day. The benefit of this approach is that cows generally consume their total allocated feed and unconsumed feed is distributed throughout the remainder of the day. Out of parlor feeders allow feeding to be controlled accurately and conveniently. Since feed is one of the main inputs on farm it is of utmost importance to use your feed efficiently and effectively. The Dairymaster SmartFeeder is a standalone feeding system designed to accurately dispense specialised feeding supplements to cows during the dry period.The SmartFeeder is a technologically advanced management tool that allows you to easily feed your cows on an individual basis based on body condition score, stage of production and health status while allowing you the relax with the knowledge that each cow has been delivered her precise feeding requirements. Alltech who are experts on nutrition have worked on developing the Cow Centric programme which is based on feeding cows with the correct balance of energy and mineral feed and in turn they needed to be able to ensure that this feed has been delivered to each cow. Dairymaster who are renowned experts in feeding systems designed the SmartFeeder as a solution to deliver each cow her precise feeding requirement. For years an issue that has been seen on farms is how to get the right nutrition and minerals into each cow and how to ensure that each cow has been delivered the correct feed. Research from all over the world shows us that over or under feeding cows during the dry period can result in health problems, body condition loss and fertility issues. The SmartFeeder offers the ultimate in two way connectivity to the users mobile phone and to a central Internet server. The system incorporates many advanced technologies including having built in diagnostics and also a GSM mobile phone interface which allows the system to communicate with external systems or a user’s mobile phone. You may communicate directly with the SmartFeeder by sending a text message from your mobile phone which allows information to be edited and retrieved. Furthermore the SmartFeeder may send you alerts if feed is low or you may receive a scheduled feeding report all directly on your mobile. The SmartFeeder also communicates with a central server by using the mobile phone network to connect to the Internet. Cows individual records may be monitored centrally by a feeding or nutrition expert. Furthermore there is a backup each evening of all data on the SmartFeeder.  Milk cooling can amount to 40% of farms energy requirements and with energy costs increasing dramatically, Dairymaster have designed and engineered an energy efficient and reliable milk cooling tank that is better for your milk and better for your pocket. Dairymaster have applied technology from Pharmaceutical Grade testing, to optimise the cleaning process to give you confidence in your tank. 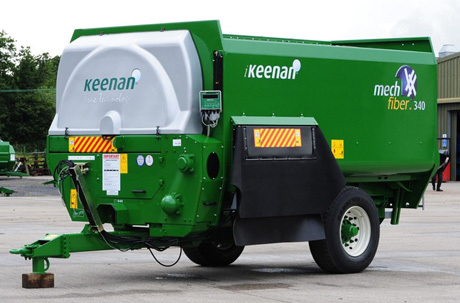 The powerful, high capacity wash pump ensures a quicker wash all at the touch of a button. The Dairymaster SwiftCool Milk Tanks have 20% thicker insulation and thicker steel as standard, resulting in less heat loss. In recent tests the heat loss in a 24 hour period was less than half a degree. Less heat loss results in bigger savings! Instant communication with your tank, anywhere, anytime! The SwiftCool CoolControl system allows you to communicate directly with your tank wherever you are via SMS messaging for your peace of mind. The continuous monitoring and reporting allows instant access to information on the current status of the tank while two-way SMS communication provides immediate control. Following milk collection the system recognises that the empty tank should be washed. If washing is not activated within a set time an alert is sent via SMS. Following a partial milk collection the system recognises that there is still milk in the tank. If cooling is not restarted manually it will be automatically restarted and an alert sent via SMS. Unique control just for you…. The SwiftCool Milk Tank comes with a choice of control options to suit your requirements & budget. CoolControl gives you ultimate control such as two way SMS control, large LCD screen, quick start push buttons, milk level measurement, night mode plus much more. The CoolControl intelligent control system monitors many components. Should a problem be detected you will be alerted on the LCD screen and via SMS. DigiControl offers many advanced functions for example large LED screen, wash water based on level or time and much more all at the touch of a button. For more information on the Dairymaster SwiftCool Milk Tank request a brochure below now! All of our tanks offer fast, efficient, cooling and washing. 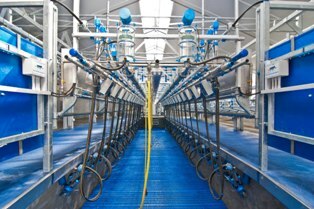 The Dairymaster Swiftflo Milking parlors are one of the world’s most advanced milking parlor systems. 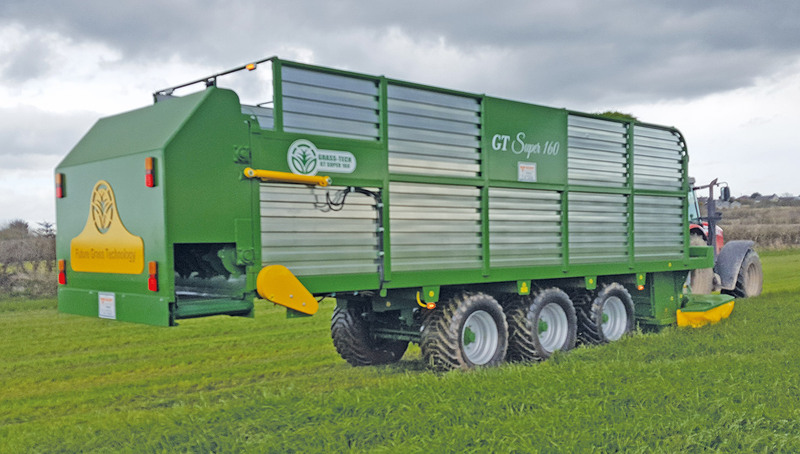 Our parlors have gained recognition in international media featuring on Middle East T.V Tech Show and The Irish Farmers Journal…. to name but a few. Milking systems are dependent on the level of automation desired by a particular farmer. Some farmers have chosen to install fully automated Swiftflo Revolvers immediately whereas others have installed plants with a view to adding automation features later. Follow the links above to find out more about the different milking systems to suit your Dairy farm needs. Why Choose a Dairymaster Milking System? Using the Milk Manager Software offers many advantages as feeds may be calculated easily and dispensed automatically. Feed amounts may be calculated based on user defined feed levels, feeding to yield, body weights or stage in lactation. Feed is one of the main inputs on farm, it is of utmost importance to use feed efficiently and effectively. When the cluster is being attached feed is dispensed, this usually results in a more content cow.